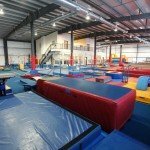 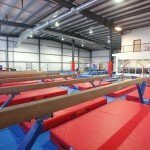 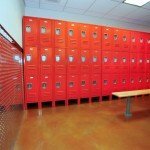 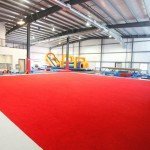 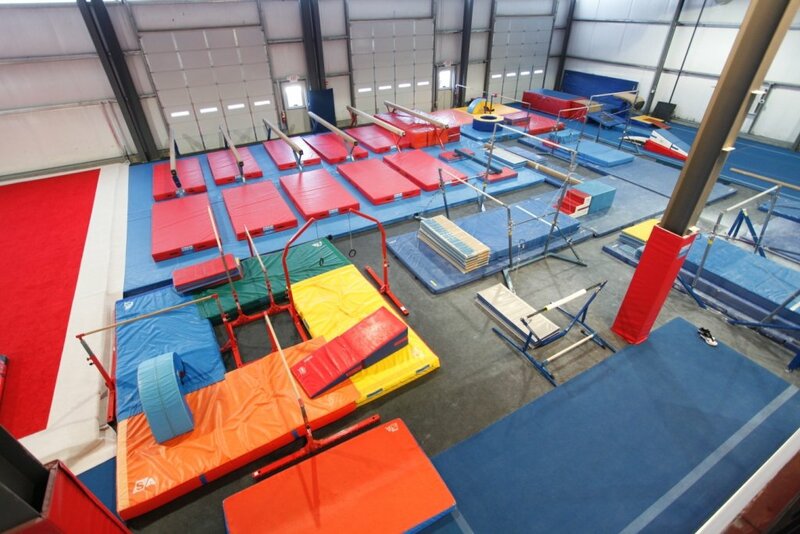 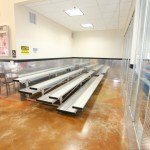 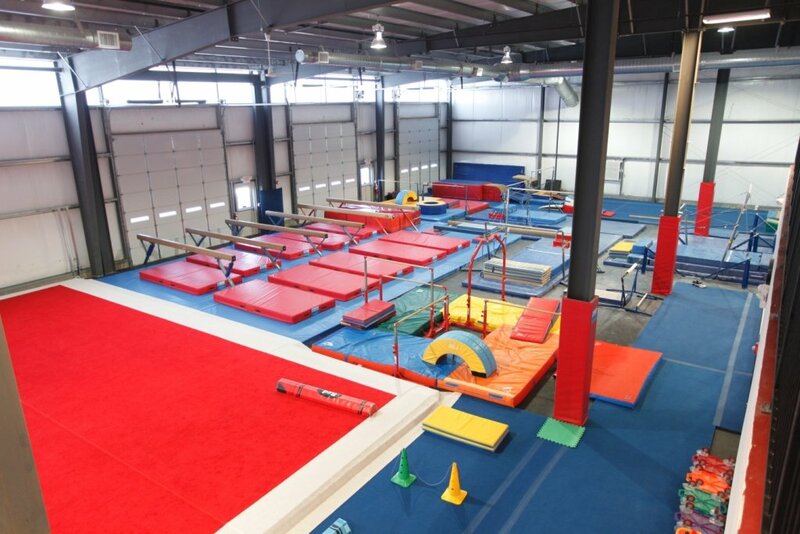 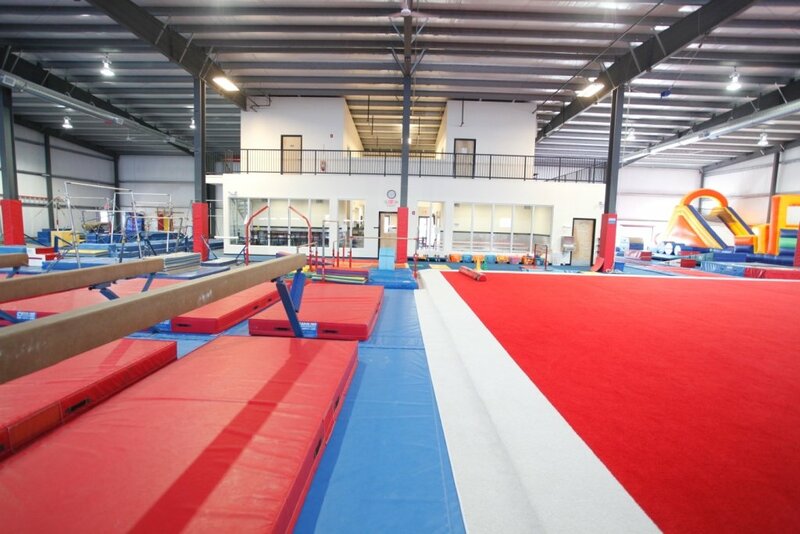 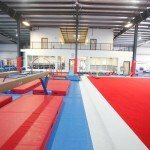 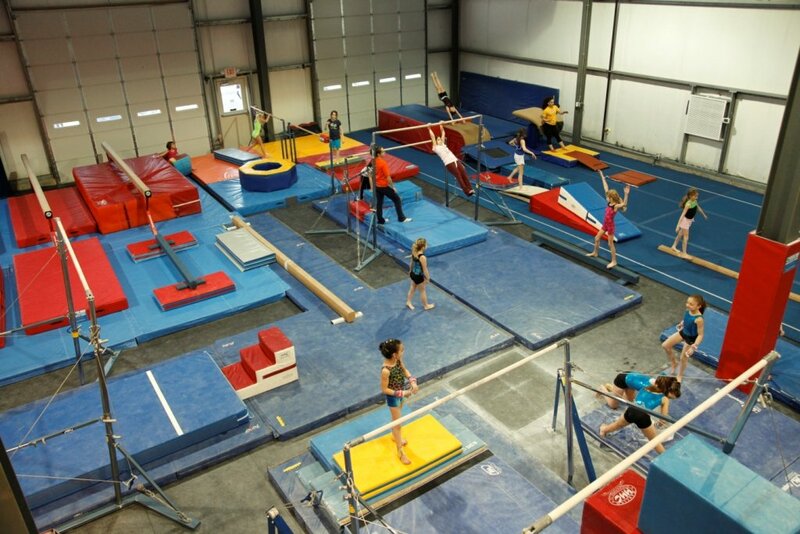 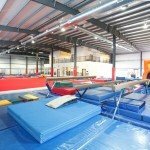 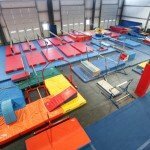 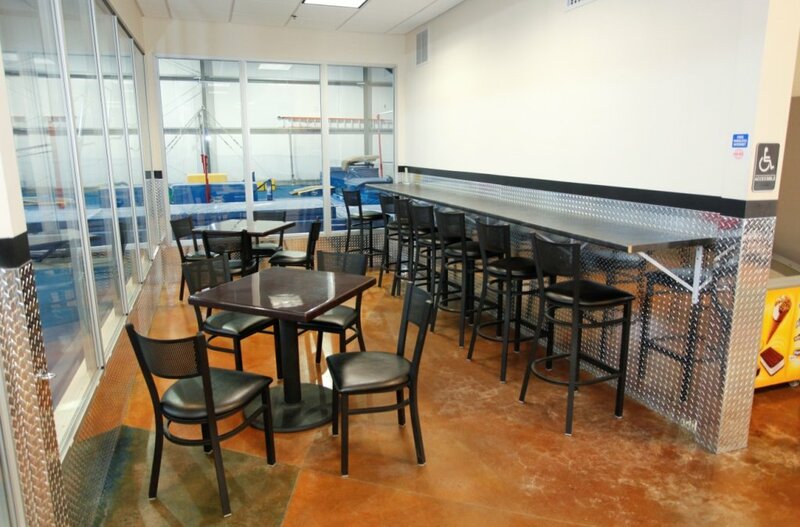 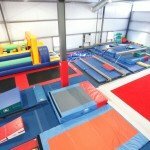 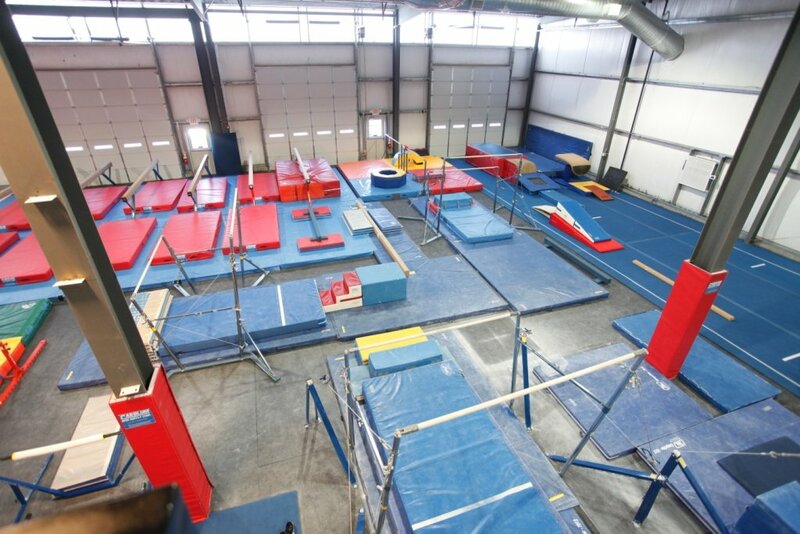 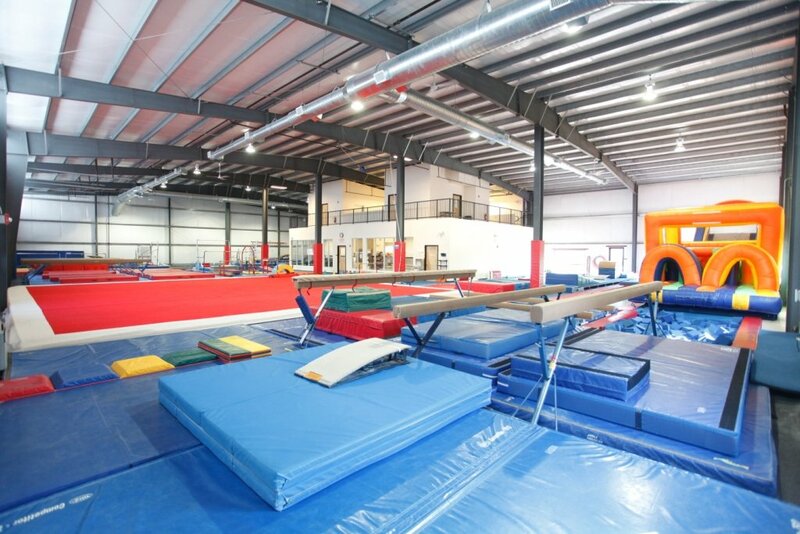 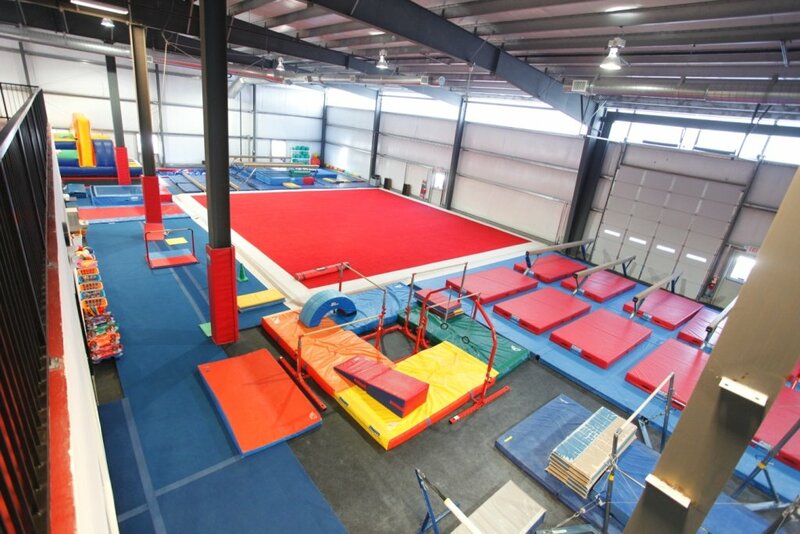 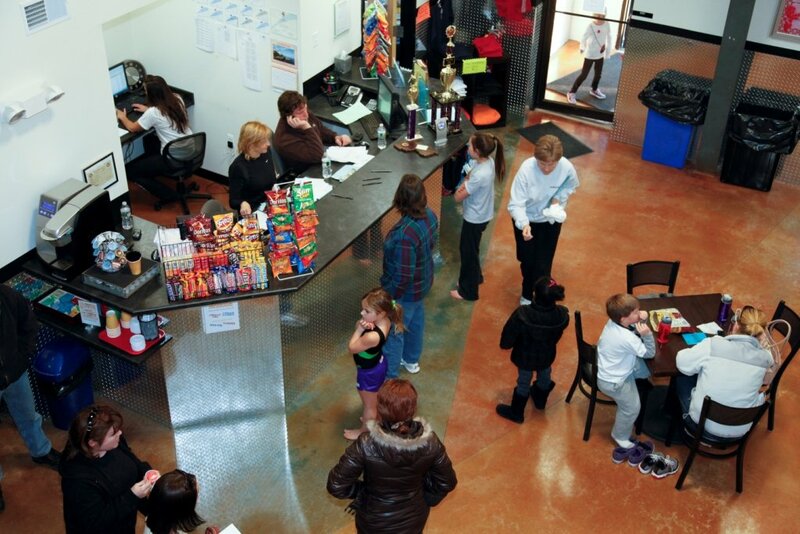 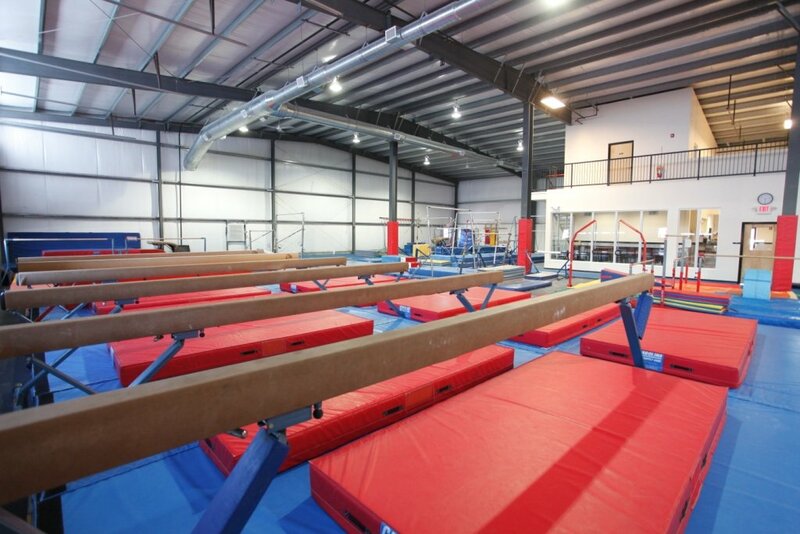 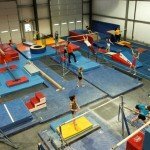 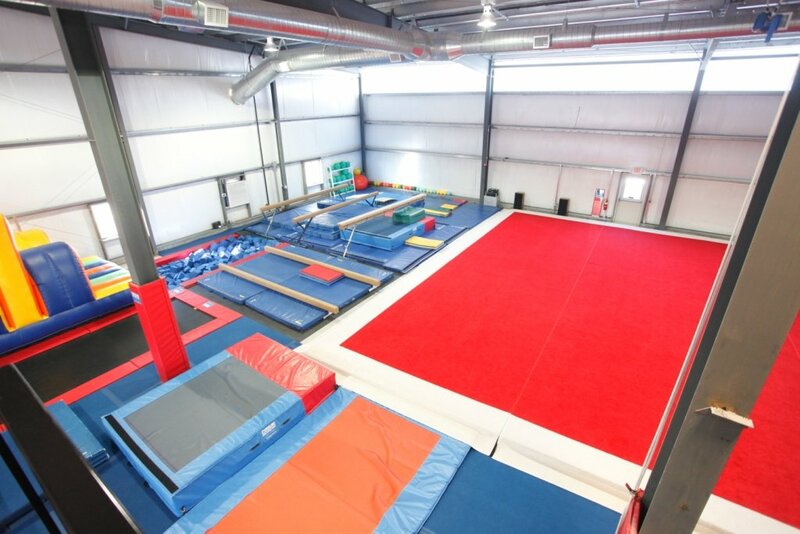 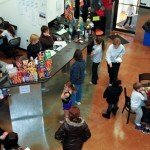 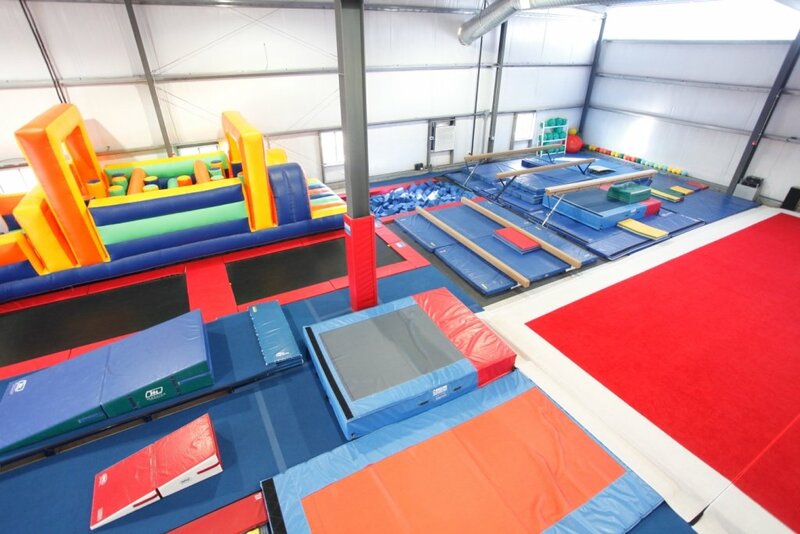 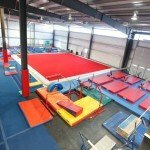 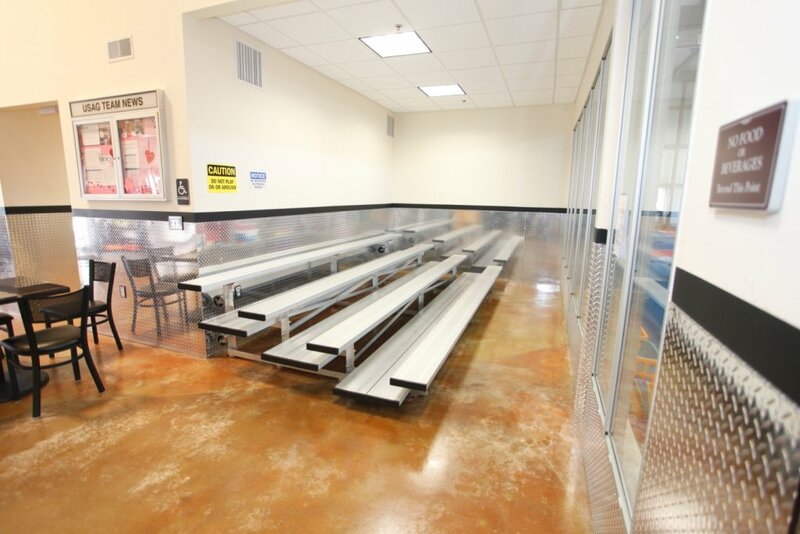 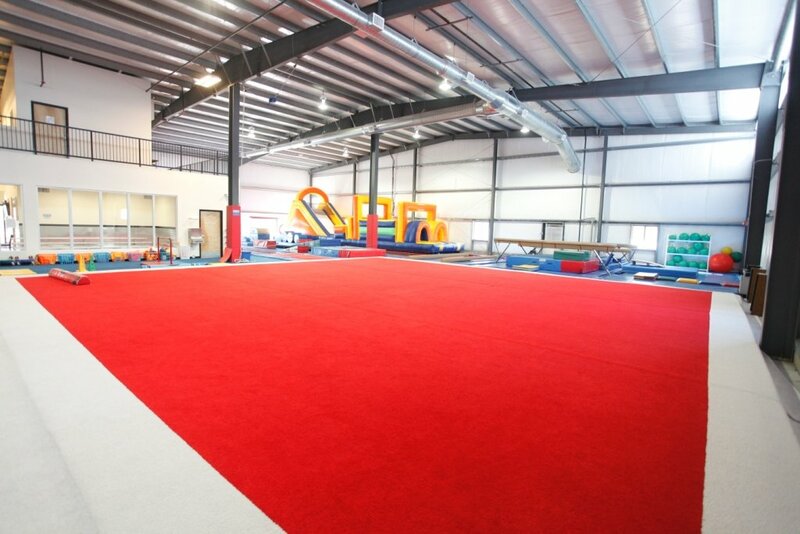 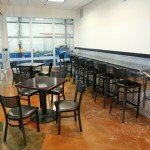 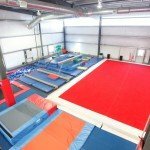 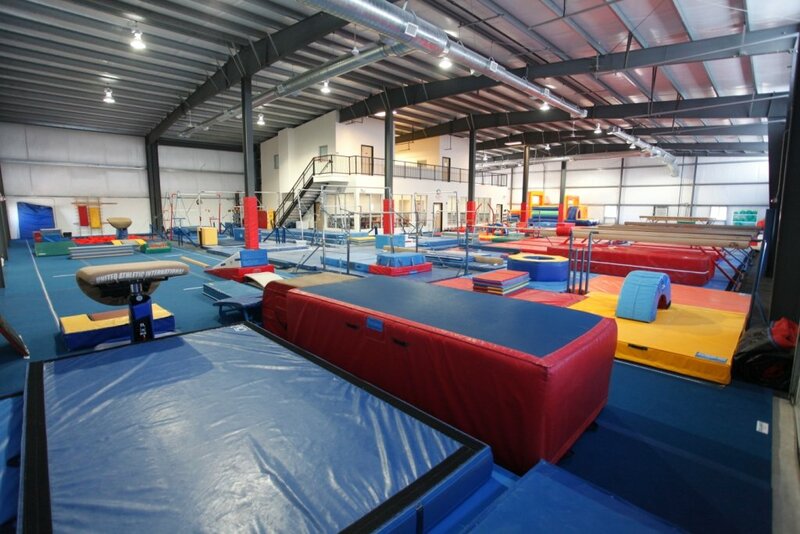 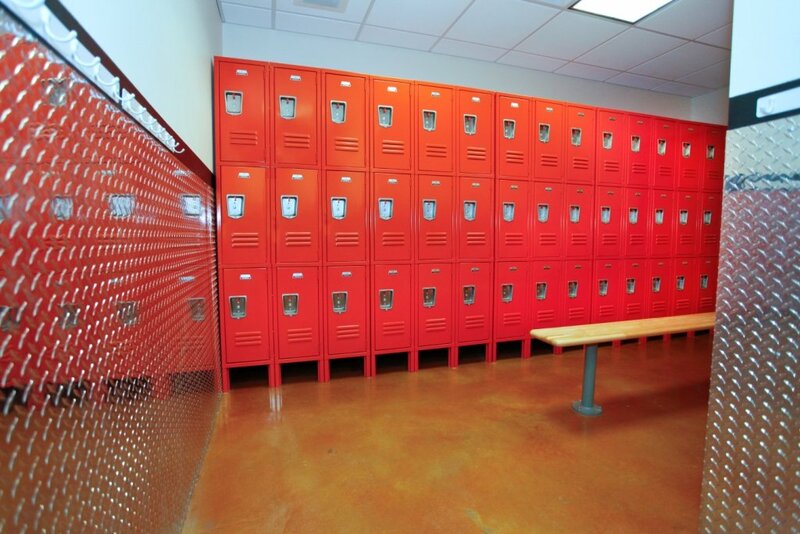 Paramount Gymnastics offers your preschooler an environment that fosters a safe, fun, and positive learning experience. 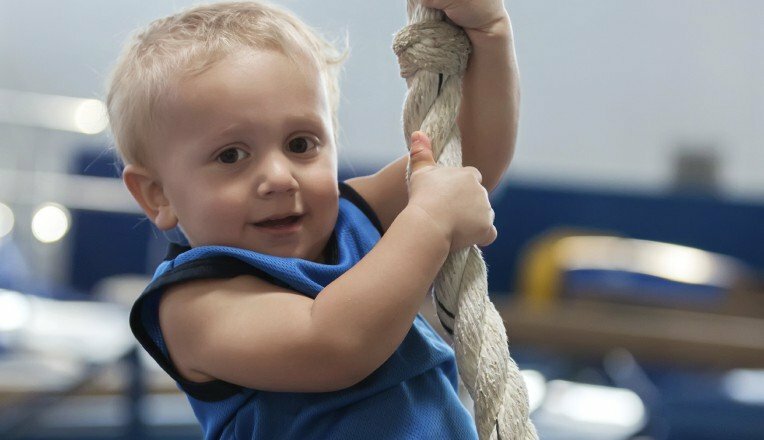 Our Tumble Bear preschool and toddler gymnastics program supports a recreational approach to the sport of gymnastics for preschool children 3-5 years of age. 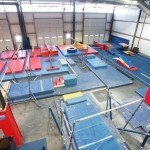 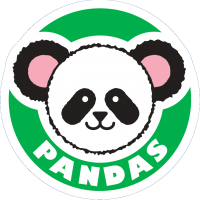 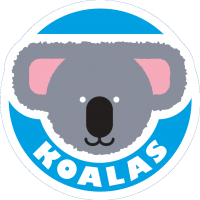 Tumble Bear preschool gymnastics classes begin with a group warm-up followed by the use of traditional gymnastics apparatus along with specialized equipment designed for preschoolers and toddlers. 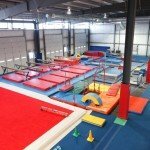 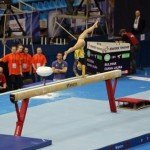 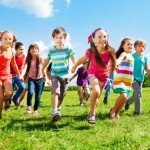 These gymnastics classes include fun and educational themes and a wide array of physical education skills using various props.